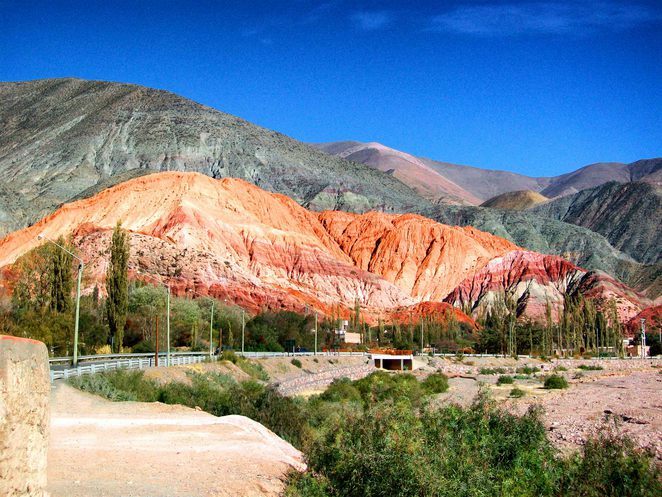 When western visitors travel to Argentina, most of them make their way to Buenos Aires (the tango capital and 'Paris of the Americas'), the wine rich Mendoza at the foot of the Andes or the beautiful southern Patagonian region for its skiing and lakes. 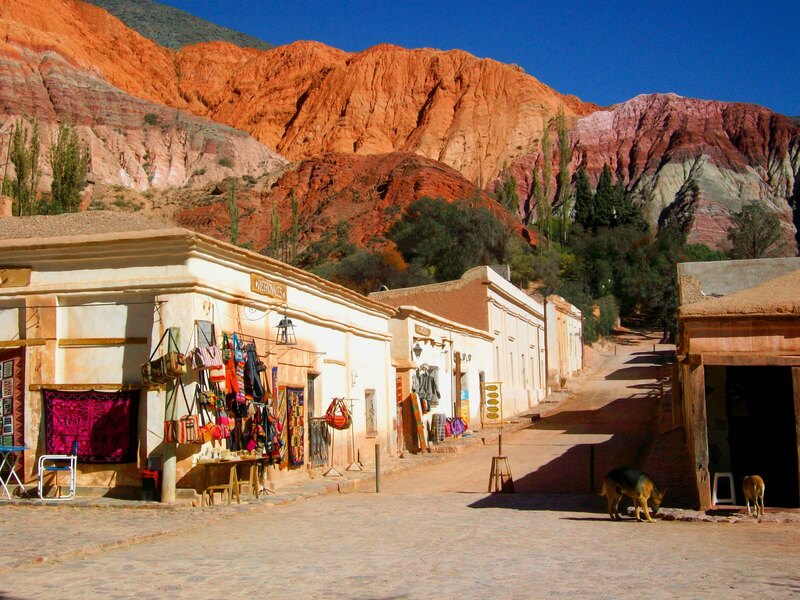 A province that isn't often included on tourist itineraries is the northern and quintessentially South American Province of Salta. 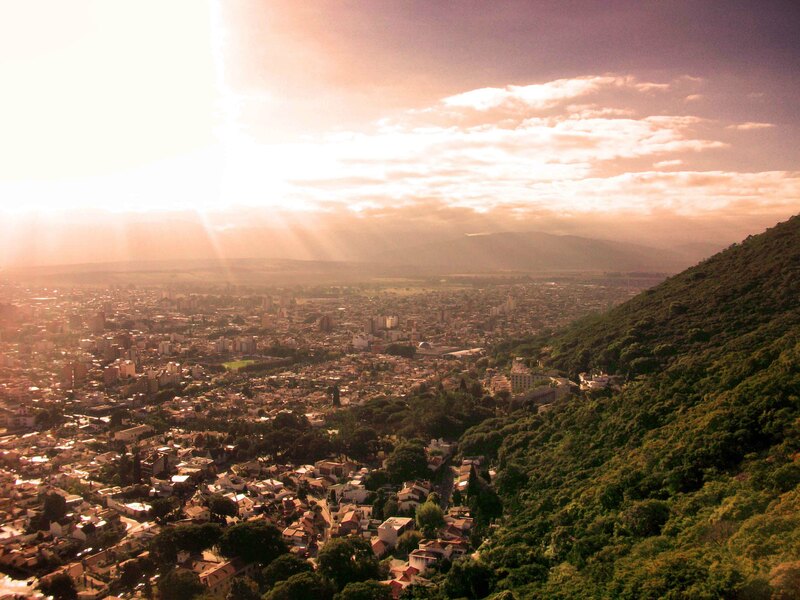 Salta is known throughout Argentina as Salta la Linda, or en Inglés, Salta the Beautiful. Salta's beauty is unique among Argentina's diverse landscapes. 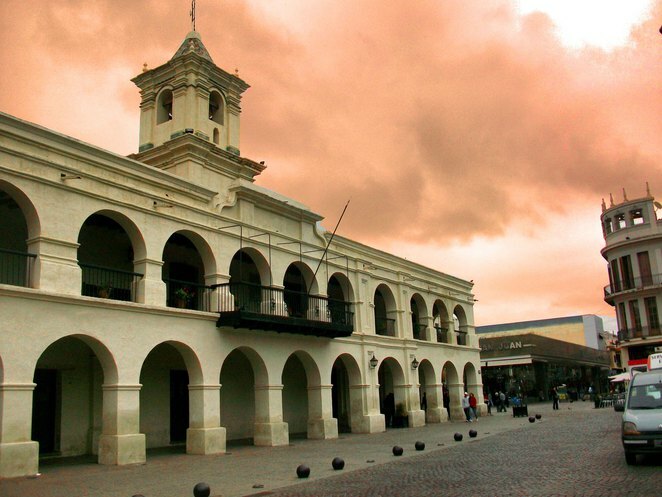 Salta is located in Argentina's more arid north west and is most easily reached via a 2 hour connecting flight from the Jorge Newbery Domestic Airport in Buenos Aires. Approaching Salta from the sky for the first time you cannot help but be impressed with the vast green, orange and ochre tinged landscapes and mountainous horizons. The city of Salta itself is a gorgeous Spanish colonial inspired town with a population of approximately 620,000 and countless architectural and cultural reminders of its storied history and heritage. Apart from the beauty of the city itself, Salta's other main attraction is that it can serve as a basecamp for numerous day trips to the unique and varied landscapes, towns and villages that the province contains. If you are lucky enough to visit the amazing and isolated Salta, make sure you include day trips to the following 4 towns. 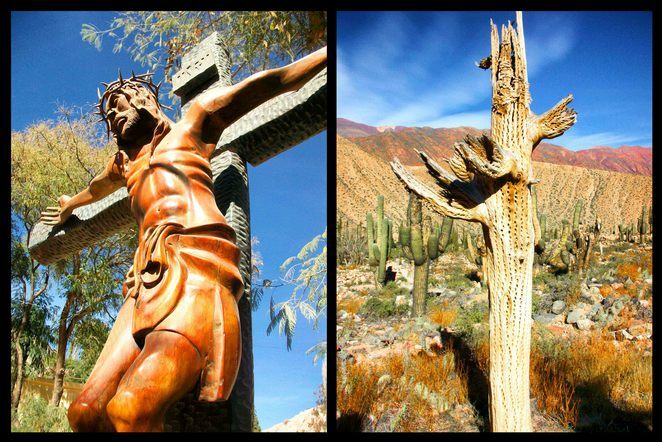 A 2 hour tour bus ride from Salta (not including stops along the way), the 185km route to Cafayate takes you through a tortured but strangely fascinating landscape. 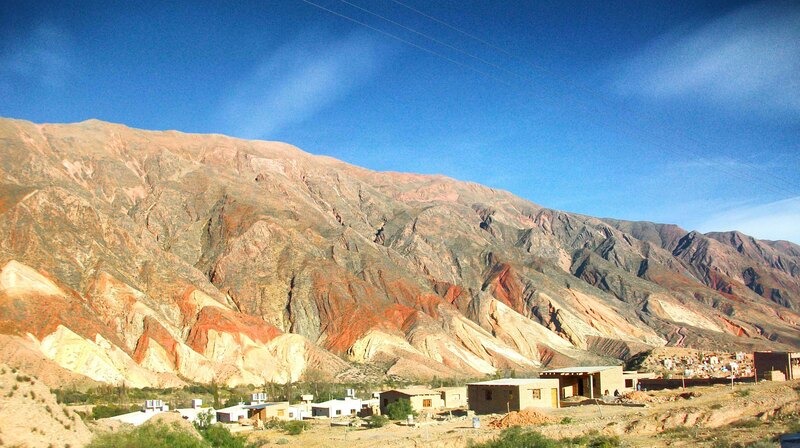 The closer you get to Cafayate, the more gradually the landscape changes from a washed out green to varying shades of orange and ochre. Despite the arid nature of the land, the soils and rock formations give a warmth to the terrain that slowly imprints itself within you. 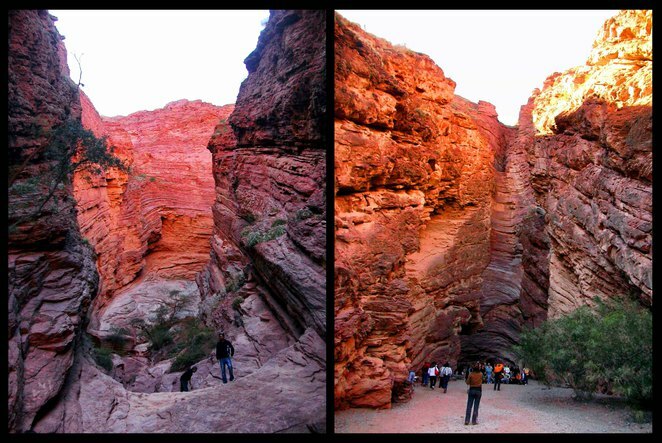 Along the way you'll come across many unique and interesting geological formations such as the half canyon colloquially known as 'The Devils's Throat' and the natural 'Amphitheatre' with what locals claim has perfect acoustics and has actually hosted small classical concerts. The more you see, the more you begin to get a feel for what local life must be like in this somewhat desolate but paradoxically rich province. 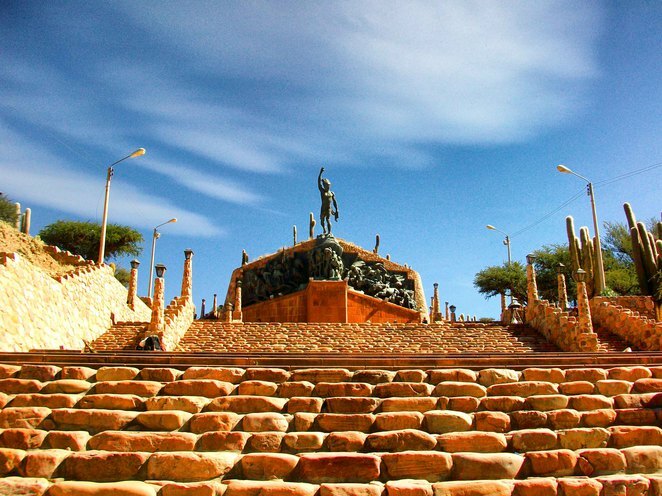 Once you arrive at the town of Cafayate itself, you are transported back in time to an authentic South American provincial town dripping with 'new world' Latin colonial charm. Many of the standing structures are hundreds of years old and the more modern buildings faithfully adhere to the centuries old Spanish colonial style architecture to ensure that the town retains its unique charm. 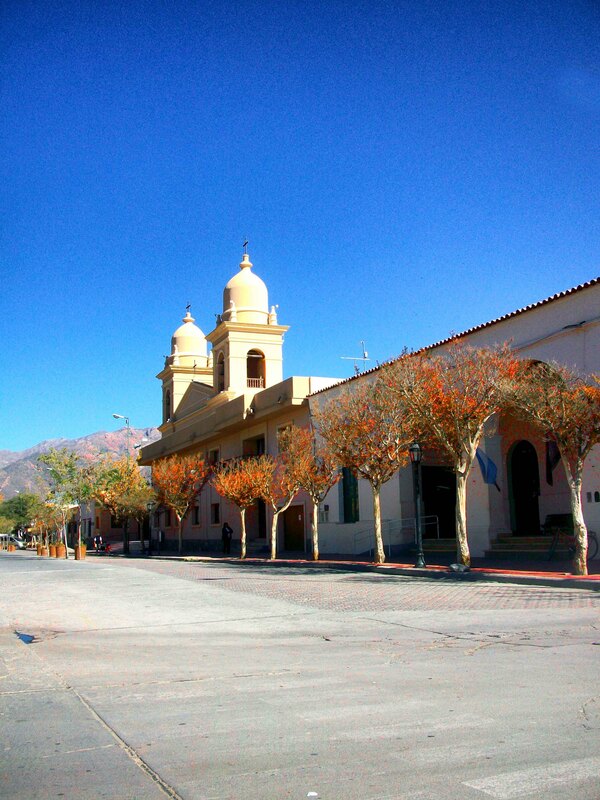 The town of Cafayate survives mainly on agriculture and tourism. Any tour bringing visitors here will include a trip to one of the local vineyards to sample the excellent quality wines that the warmth and humidity of the local climate produces. The local specialty is the relatively unknown (in western circles at least) torrontes, a delicious white wine with deep, crisp fruit flavours. 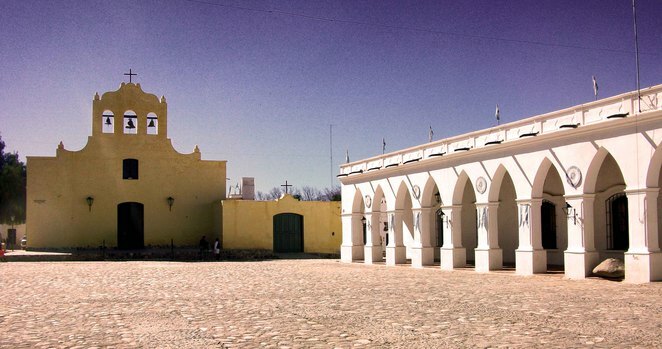 Visitors are encouraged to drink in the quaint charms of the town, literally with an array of wine tastings and figuratively with a leisurely stroll around the town to appreciate the architecture and to try the delightful local produce. The llama salami being a must try. 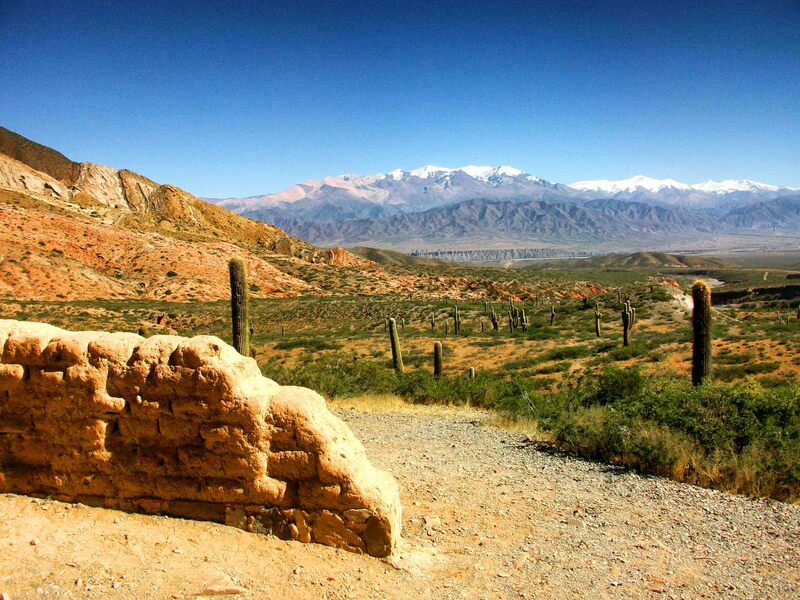 The town of Cachi is located on a large natural level plateau over 3000m above sea level. 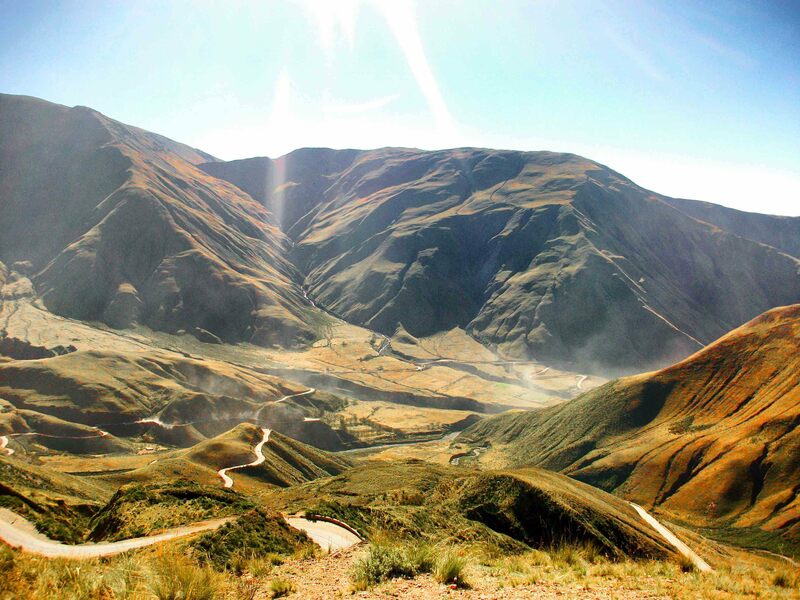 The 150km trip from Salta city takes you along a spectacular winding climb, up green but mostly treeless mountainside. 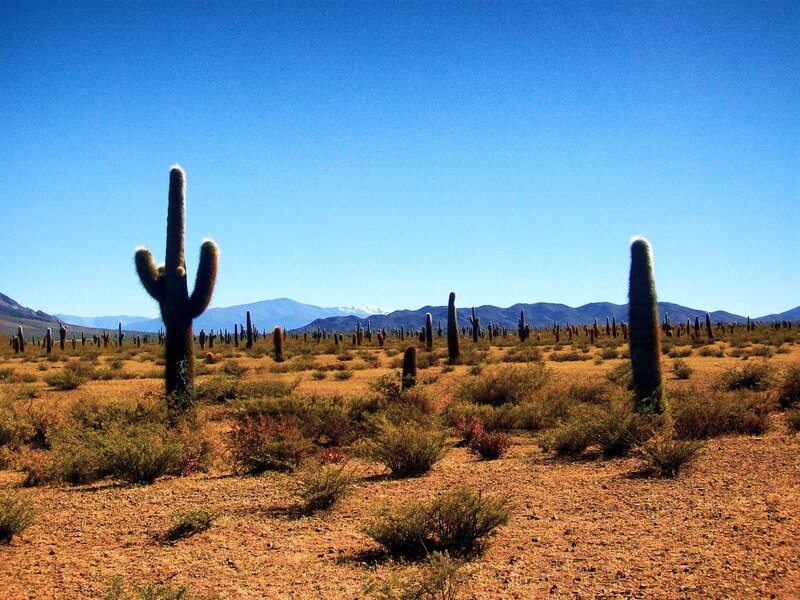 Once the ascent has been completed, the terrain rather suddenly flattens out into a vast semi-barren landscape, dotted with iconic native South American cacti. The scene has you subconsciously reaching for a sombrero and matching poncho. 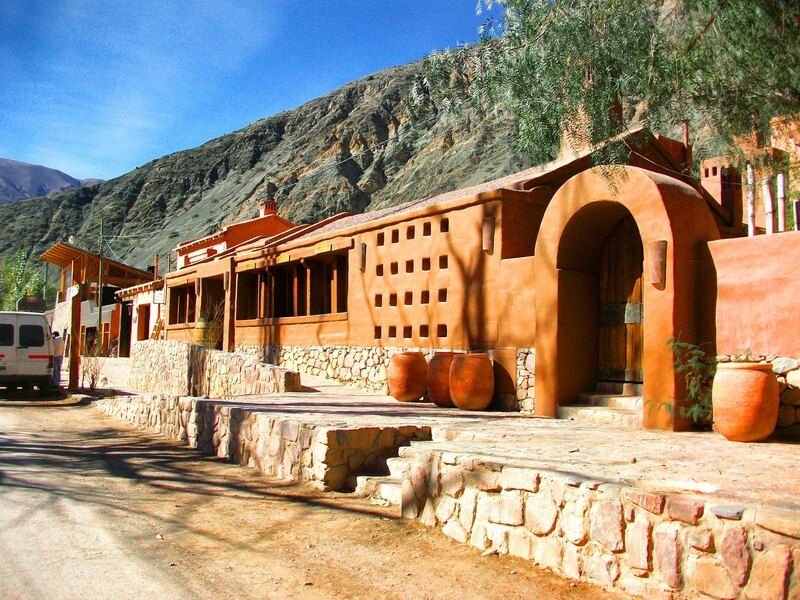 As you continue to traverse your way through the vast cactus strewn fields and draw nearer to the town of Cachi, the orange and ochre tinges in the soil and rock strata begin to appear more frequently. 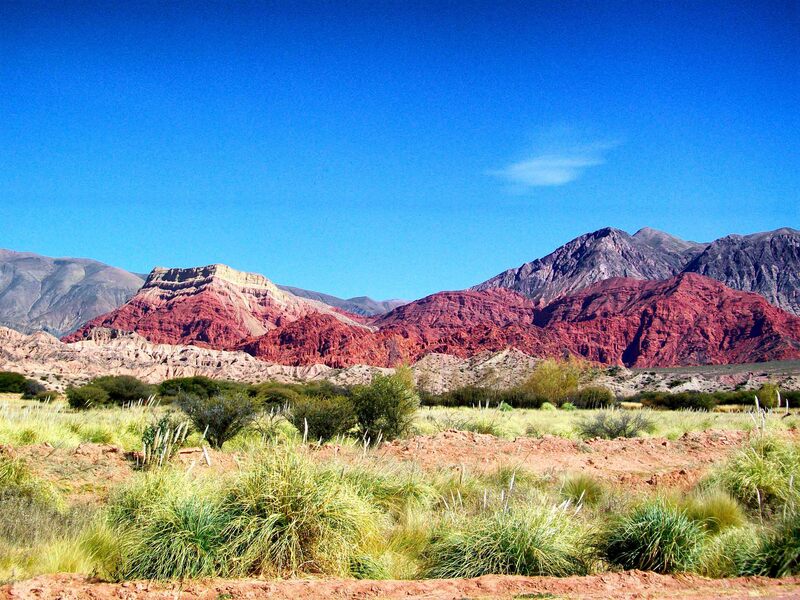 Just before entering the town, you pass by one of Salta's most iconic provincial scenes. 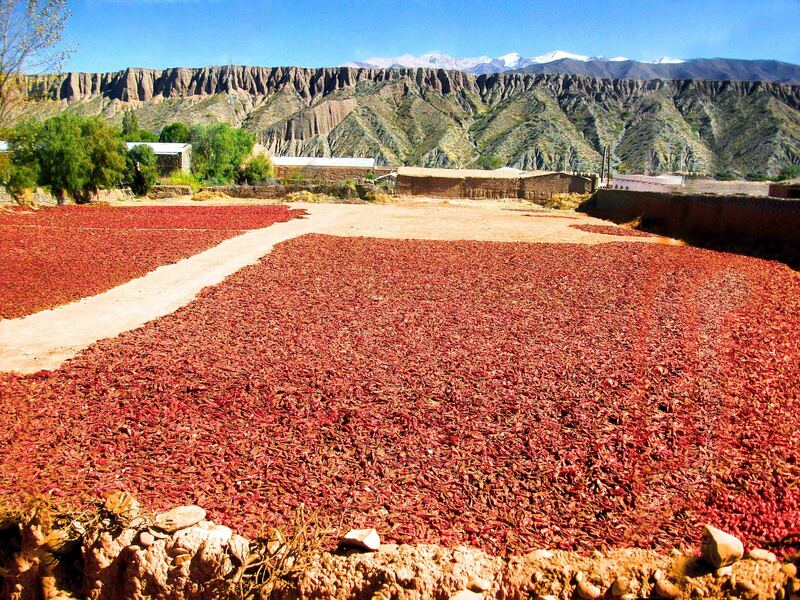 Large fields with an overabundance of locally grown and harvested chilies laid out to dry in the sun. Once the relentless sun has completed the drying process, the chilies are ground into paprika, which is used throughout Argentina and exported overseas. As is typical of these remote towns and villages, Cachi is completely Spanish colonial in style, from the archetypal white arched Cabildo down to the cobblestoned streets. 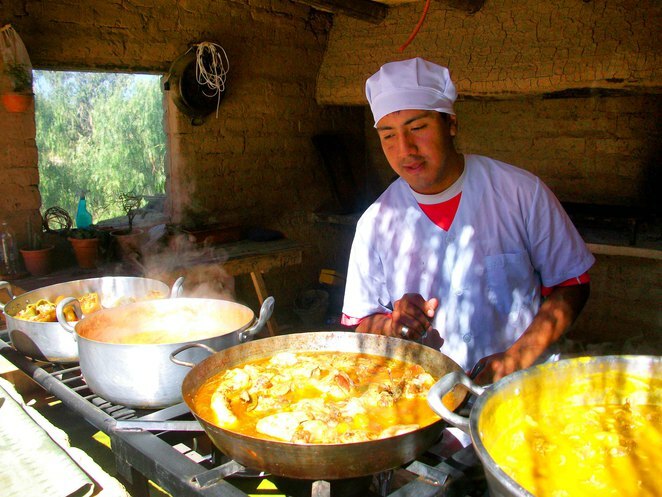 If visiting, make sure to sample some of the rich and hearty local beef and llama stews. The little provincial village of Purmamarca is often a day-trip tour stop on the way to the town of Humahuaca in the neighbouring province of Jujuy. 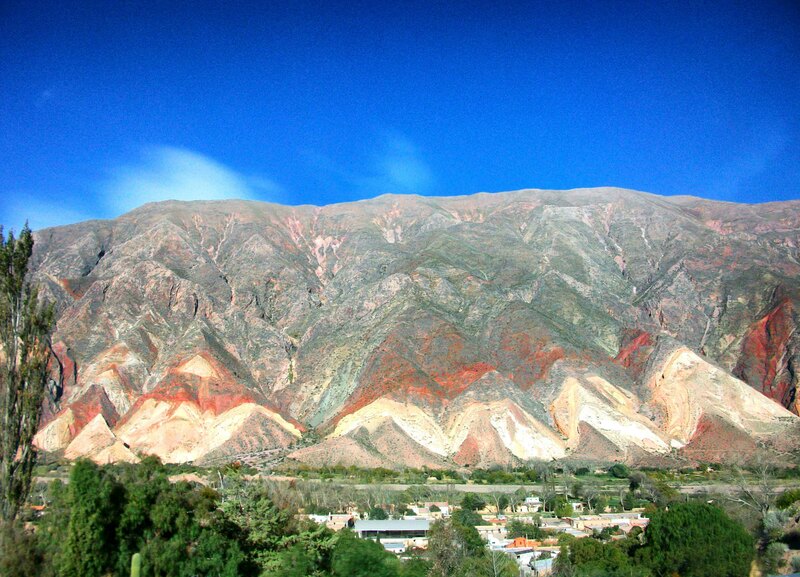 Purmamarca is famous for its 'Cerro de Siete Colores', or 'mountain of seven colours' in English. You will not be able to find a more vivid example of this extraordinary geological phenomenon anywhere else. The exposed mountainside displays seven layered rock types of seven different colours, almost like a geological rainbow. 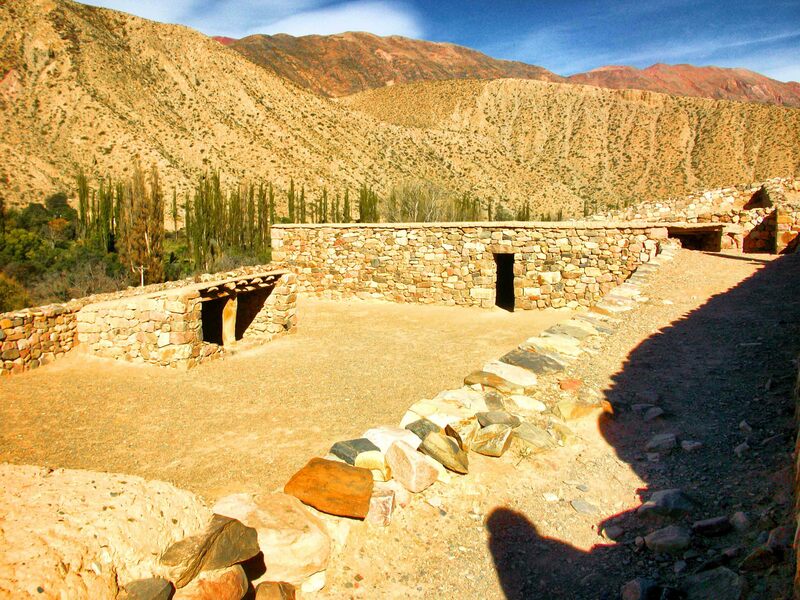 Humahuaca is located to Salta's north, just over the border of the neighbouring province of Jujuy. The route from Salta city will take you through Purmamarca and continue north until you reach Humahuaca. The now familiar orange and ochre tinged vistas are a constant companion along the way. The trip to Humahuaca exposes you to elements of both Spanish and native Indian cultures. Along the way you are able to stop and carefully look through the few remaining and partially restored regional native Indian ruins. These come nothing close to Machu Pichu, but they are fascinating none-the-less and provide an insight into the small scale civilization of the agricultural minded former inhabitants of this land. 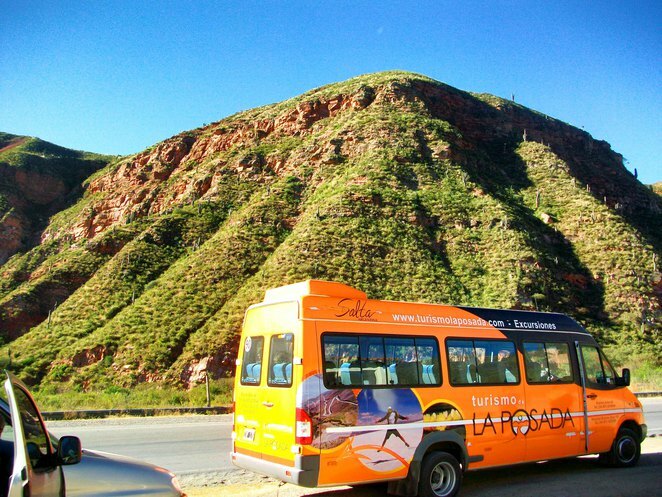 More remarkable geological sights are to be seen before you reach Humahuaca including the 'Pollera de la Colla' or 'Indian woman's skirt' so called for the shape and colours of the hillside formation. Also the impressive 'Paleta del Pintor' or 'Painter's palette', with its unique formation and colouring resembling the used palette of an artist. Once you reach Humahuaca, you cannot miss the city's centrepiece, the grand orange tinged Monument of Independence and the imposing rocky stairs leading to it. 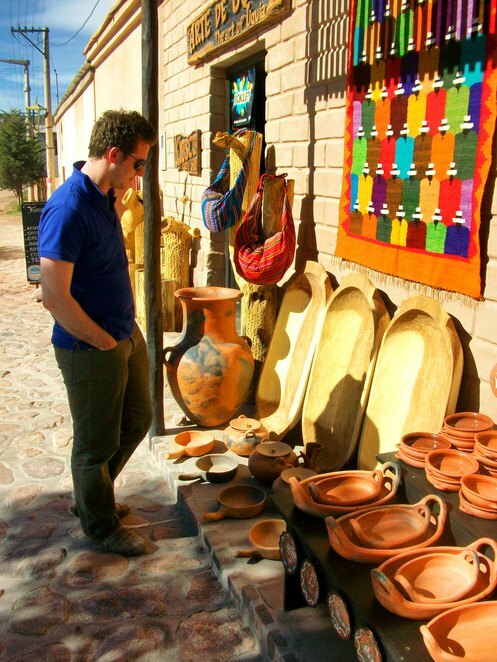 Make sure to wander the quaint cobbled streets and check out the amazing and abundant hand crafted tapestries, pottery, woodwork and more that the skilled locals produce - skills that have been passed from generation to generation for hundreds of years. Congratulations on getting third place. Welcome to WEN David. Great to see the priorities evident in your bio. 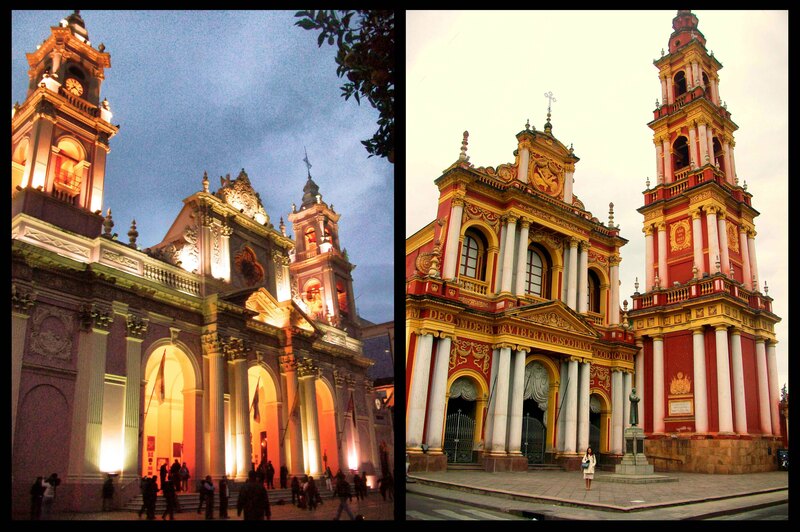 Thank you for the pictorial visit to Salta la Linda. It certainly looks to be a beautiful place in the world. I most liked the 'de Siete Colores' and the carved crucifix. Hope you went home with a sombrero and poncho or other treasures. I predict a competition gold for this article. (And yes this is a generous concession from a fellow competitor).